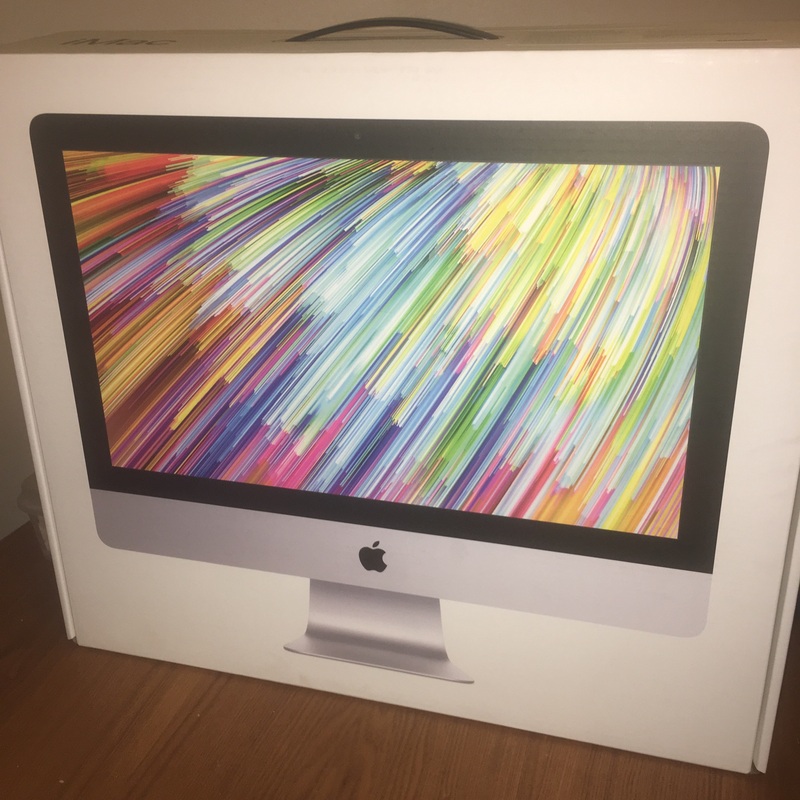 We have received a brand new Apple iMac from a very generous donor. Our old computer had gone to iHeaven and we have been in need ever since. This computer is one of many that will be in the Destiny & Purpose Women’s Resource Center to assist with job search, resumes and learning new computer skills. If you would like to donate a computer or learn more about our Keys Connect program contact us! We are truly grateful to our donor! God sees our efforts and hears our prayers! To God be the glory!